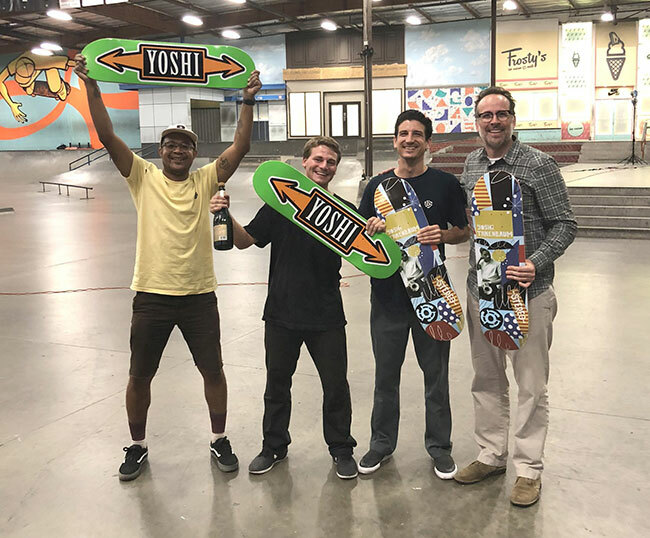 The International Brotherhood of Skateboarding trascends all boundaries. 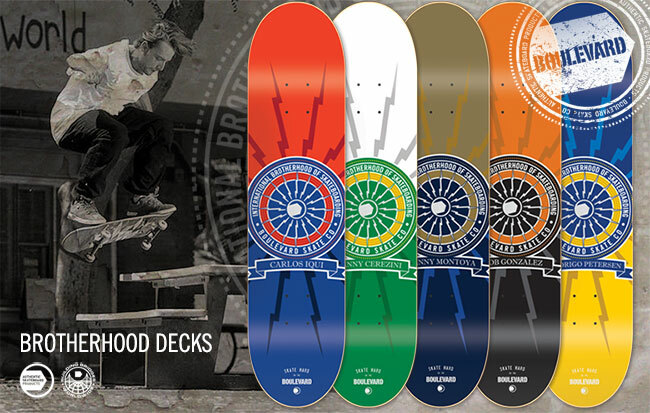 Pick up a new Boulevard Brotherhood Series deck, hit up your crew and go shred. 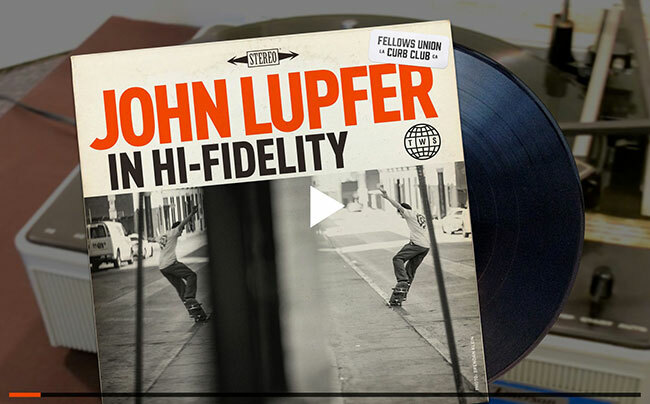 Limited Edition Chad Muska decks by The Folklore Project. Available in assorted sizes and colors, Hand crafted in the USA. 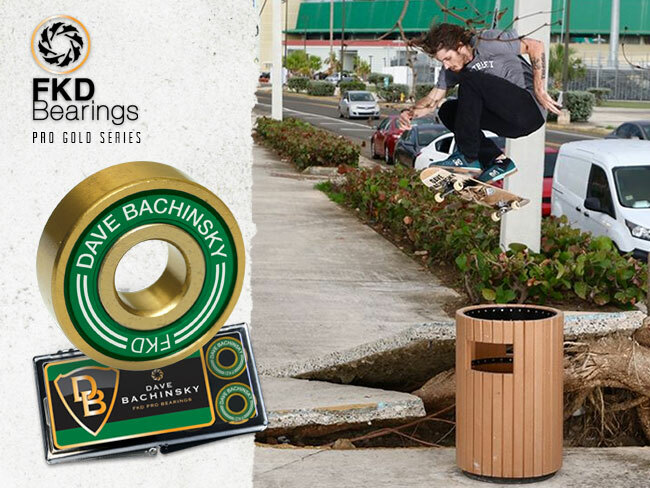 New Dave Bachinsky FKD Pro Gold Series Bearings - Go Fast! 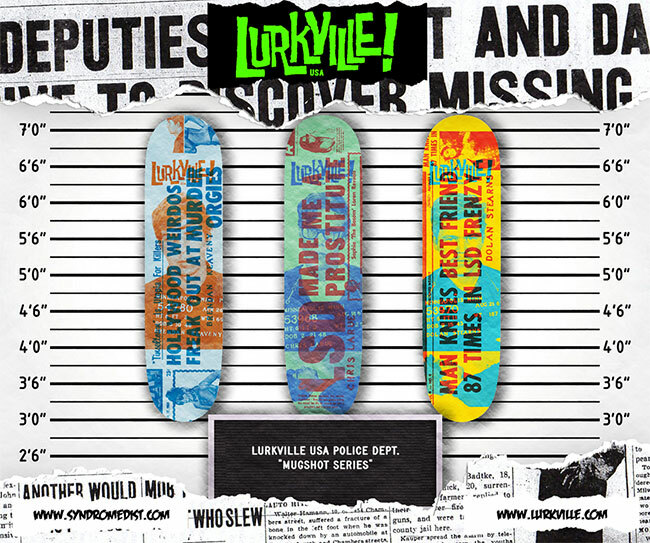 Face forward, stand up straight and get a new Lurkville Mugshot deck, in stores now. 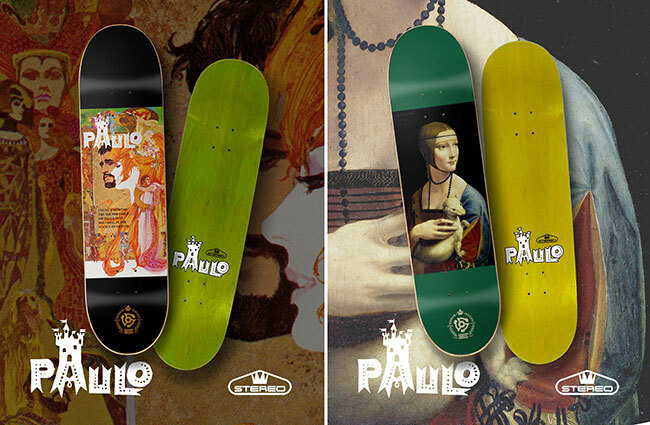 New Paulo Diaz Camelot Decks by Stereo Skateboards - Out Now! all contents and images on this site are the property of Syndrome Distribution™ all rights reserved.